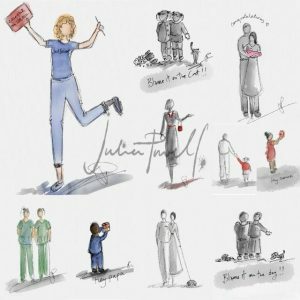 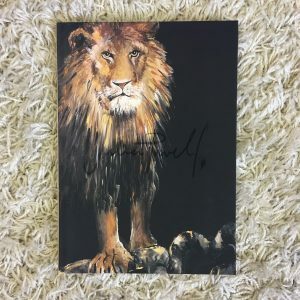 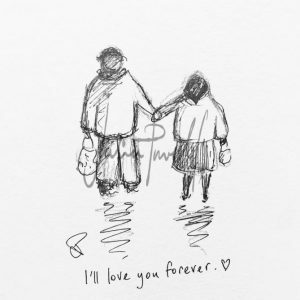 These quirky sketches drawn by Julia Powell can by personalised for you. 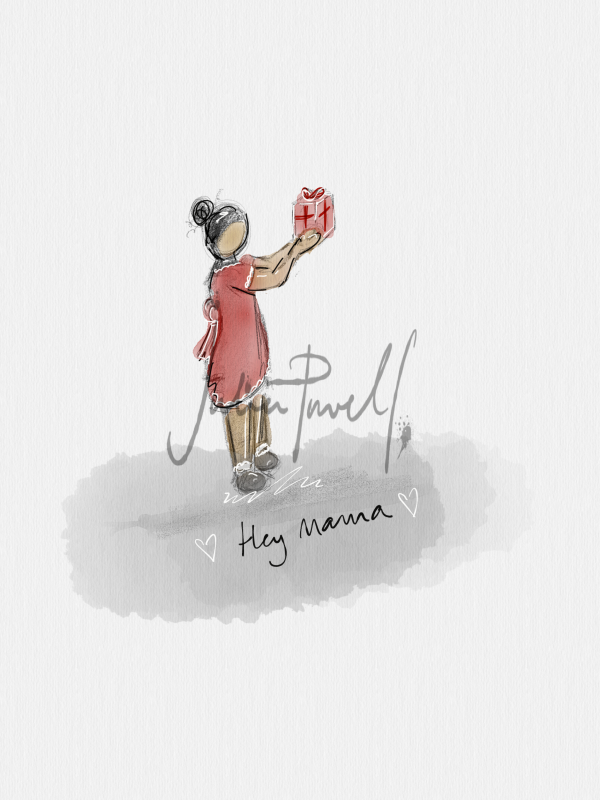 Hey Mama- greeting card is blank inside. 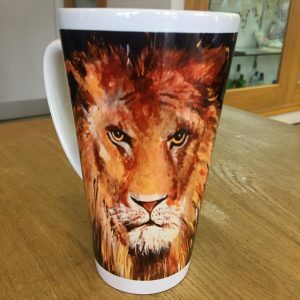 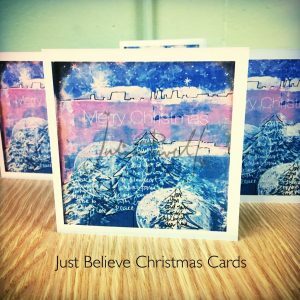 The Caught On Sketch range from Just Believe are the latest creative desirables in high demand. 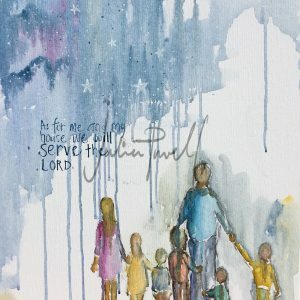 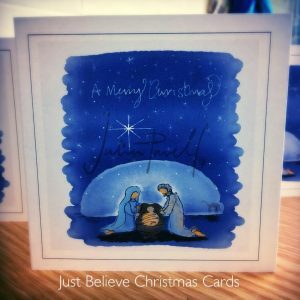 If you’re blessed to live close to Stockton you will have the opportunity to pop into Just Believe and co-design your card and see it being streamed live on the 40inc screen in the her shop. 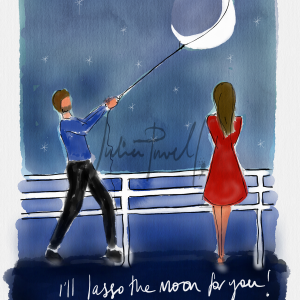 If you’re not close by, don’t fret my friend. 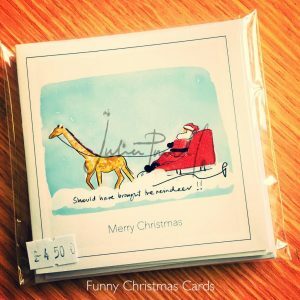 You can simply state what you would like to add on the card in the message box at checkout.